With such a commanding name, who wouldn’t want to learn more about Regal Heights? 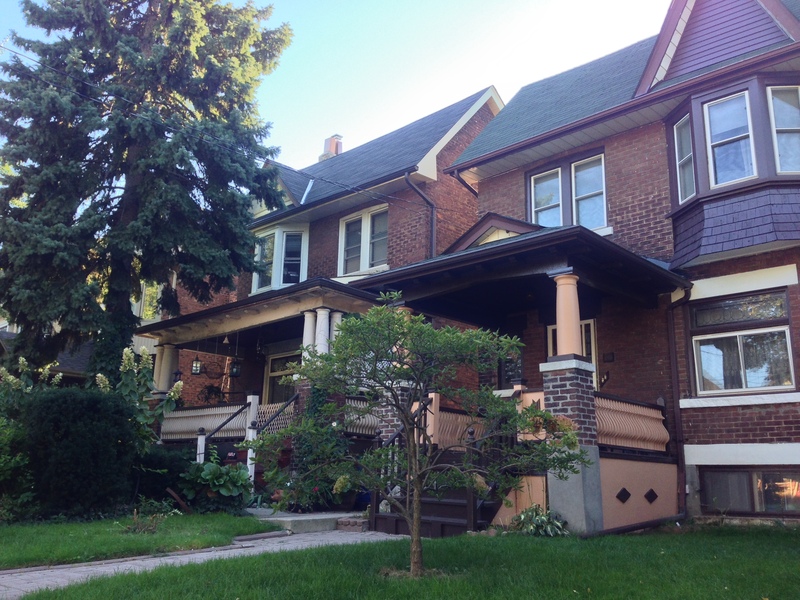 This intimate neighbourhood is located on an escarpment south of St Clair, east of Dufferin. Homes are nested in rolling hills on quaint residential streets. Most homes are single family brick homes with family friendly frontage and backyards. Residents have access to nearby parks, recreation centres and public transit. The St Clair streetcar is a just hop, skip and jump away to make for an easy commute downtown, crosstown or uptown. The west-side story to this neighbourhood is written in Italian, in other words, if you’re in the mood for an authentic Italian dish, you don’t have to travel far. Bellissimo!